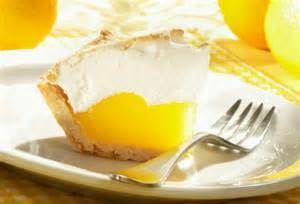 If you are looking for a quick and easy dessert that is also very tasty then look no further than this Lemon Meringue Pie. 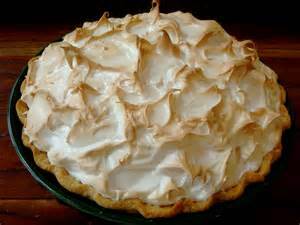 The combination of crunchy pastry, soft and gooey lemon filling and marshmallowy meringue is absolutely sublime. Served hot or cold, this really will melt in your mouth. Why not try it this weekend? Lay the rolled pastry over the inside of a greased 23cm tin. Push into place and prick the base with a fork. 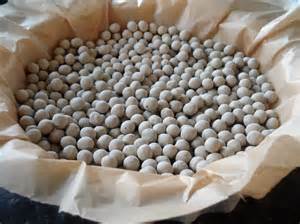 cover with greaseproof paper and fill with a layer of dried beans. Bake for 10 minutes. Remove the greaseproof paper and beans and bake for another 10 to 12 minutes until crisp. Remove from the oven and turn the temperature down to 200'C or Gas Mark 6. Now make the filling - mix the cornflour and 100g of the castor sugar in a saucepan with the water, lemon rind and lemon juice. Bring to the boil, stirring well, until the sauce is thick and smooth. Take off the heat and stir in the butter then leave to cool slightly. 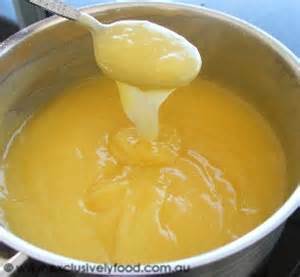 Whisk the egg yolks with 2 tablespoons of the lemon sauce, then return this mixture to the pan of sauce. 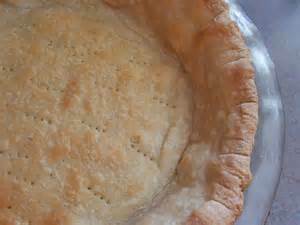 Cook until the sauce has thickened and pour it into the pastry case. Return to the oven for 15 minutes until the lemon filling as set. 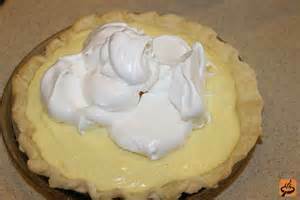 For the meringue - beat the egg whites until they stand in stiff peaks. Whisk in 1 tablespoon of the remaining castor sugar and then fold in the rest. Spread the mixture over the filling and bake in the oven for 10 minutes. 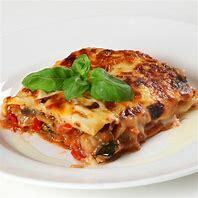 Serve hot or allow to cool.